Eco-Kare International was established in Ontario, Canada in 2009 in response to an increasing demand for green infrastructure: a planned network that combines natural and man-made environments to maintain healthy ecosystems. As part of green infrastructure, the science of road ecology has evolved. Road ecology is the science of understanding the interactions between roads and the environment, more specifically wildlife, air, vegetation, soil, and water. Eco-Kare translates the science of road ecology for decision-makers to aid in planning, designing and monitoring for practical road ecology solutions that reduce negative impacts of roads on the environment. Eco-Kare also strives to build-on and advance the science of road ecology using new and improved technologies when designing and monitoring solutions. Sound monitoring is then translated to on-the-ground practical decision-making to facilitate implementation of cost-effective solutions. Increasing number of road-kill, resulting in injuries and fatalities sustained by both motorists and wildlife. 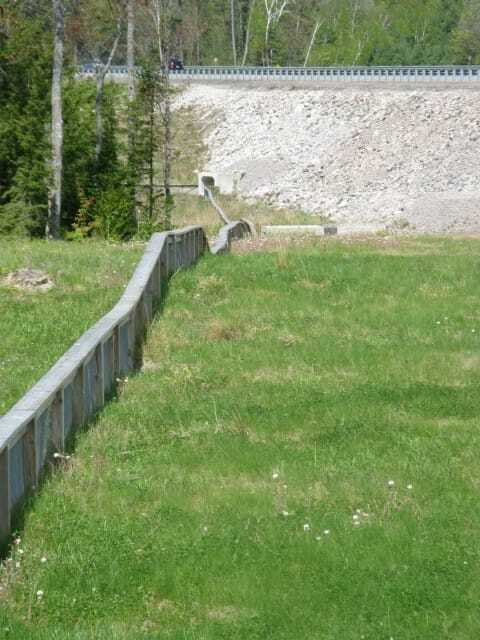 Wildlife exclusionary fencing: When combined with crossing structures, fencing both reduces road-kill and funnels animals to the safe wildlife crossing improving wildlife and motorist safety. Eco-Kare International is a federally incorporated company, and carries Errors and Omissions Insurance at $2m and Commercial Liability Insurance at $5m.